Following a rainy weekend that pushed this year into the record books as one of the wettest winters of the past two centuries, winegrape growers this week are prepping for frost patrols, hoping to shore up the crop against any cold nights that might nip their tender budding vines. 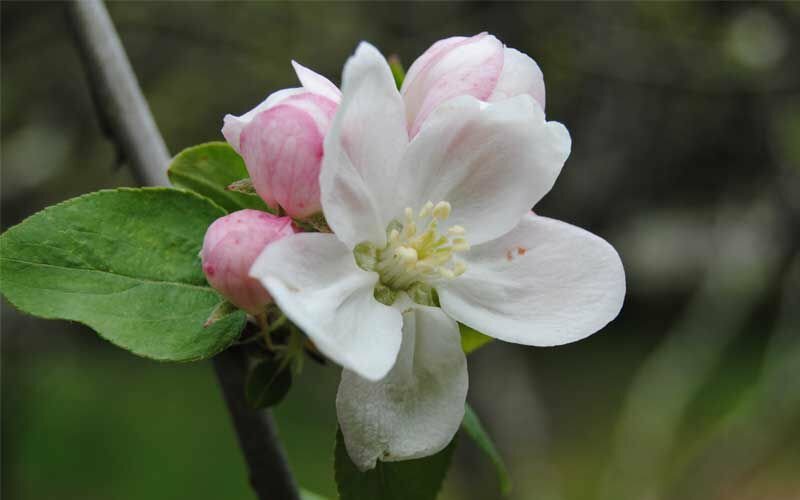 The mild and moist spring weather also has lots of non-farmer types fretting over promised high pollen counts and lots of sneezing from a bumper crop of blooming shrubs, trees and grasses. ‘Bud break,’ the first signs of the region’s grape vines waking up, is happening, but conditions need to dry out and get warmer before local growers get really busy. “We’re kind of on a historical timing after those few drought years when the buds were a bit early,” said Karissa Kruse, president of the Sonoma County Winegrowers. “The vines are still pretty tight and need some more heat to open up,” she said. Chardonnay and pinot noir vines are the most awake, with zinfandel, merlot and cabernet sauvignon still waiting for more sun and less rain, Kruse said. With April arriving by week’s end, leftover signs of the past years of drought have been washed away by annual rainfall totals that have exceeded 150 percent of normal in most places and double last year’s totals. Almost 20 inches of rain fell in just one month when it rained for 18 days in January. So far, tree pollen levels remain in the “moderate” range but public health officials are predicting extra miserable conditions for allergy sufferers once April arrives. More warm weather and lessening rain will trigger more blooms, including grasses, one health advisory stated. Early season itchy eyes and sneezing cases have been reported, leading local allergists to remind people to stock up on over-the-counter antihistamine medications such as Claritin, Allegra and Zyrtec. Natural remedies include avoiding open-air pollen, cleaning home air filtering systems and extra cleaning of outer garments. Local bee pollen, nettle-based and other teas also work for some. On the frost front, minimal threat is being predicted by meteorologists at Western Weather, official weather watchers for the Sonoma County Winegrowers. Some cold spots may reach the upper 30s, but temperatures will remain above seasonal averages, the latest long range forecast said. 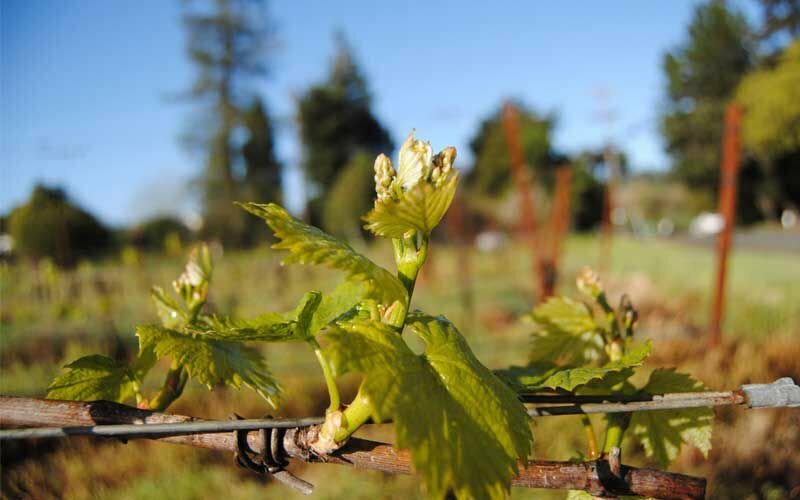 All but the very coolest of the county’s viticulture regions showed early bud breaks during the week of March 10-17, qualifying as “average” for the start of a new season. It takes another month of growing before the first flowers or future fruit clusters begin to emerge. But some growers are predicting a quick start to the season because of all the replenishing rains over the winter. In other local vineyard news, the 2016 preliminary crush report was released last week, tallying a “better than average” harvest despite the lingering drought. In all, some 221,379 tons of wine grapes were harvested, resulting in grower revenues of $572 million. That’s a 29 percent increase over 2015 and represents a six percent price per ton increase. Would you like to receive our weekly news headlines via email?